Working within a broken criminal justice system, a team of rebel heroines work to change the way women arrested for prostitution are prosecuted. 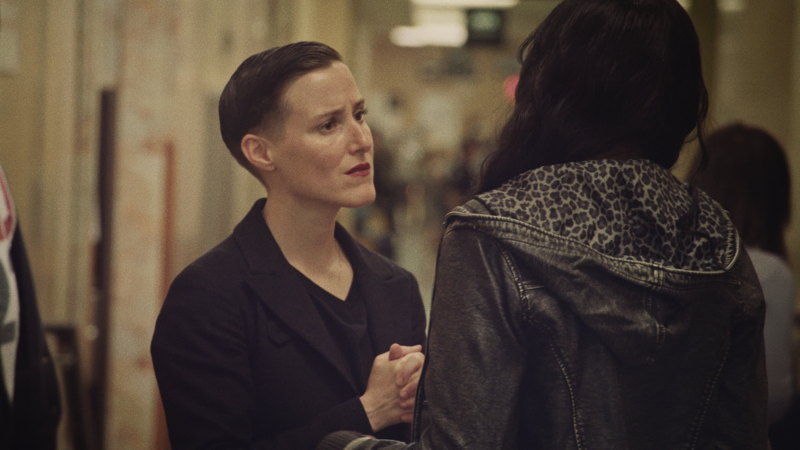 With intimate camerawork that lingers on details and brings the Queens criminal courtroom to life, BLOWIN' UP celebrates acts of steadfast defiance, even as it reveals the hurdles these women must face. Official Selection, 2018 Tribeca Film Festival.